STAR WARS 9 still has not released a teaser, trailer or the official title. 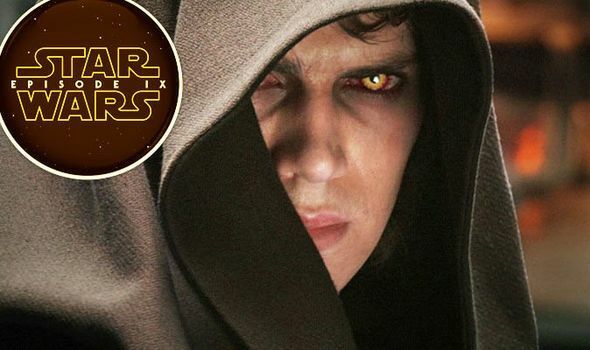 A new clip was posted on many international official Star Wars twitter pages, including in the UK, featuring Anakin Skywalker. What does it mean?